How Far is Kundan Spaces Eternia? ETERNIA is a residential project developed by Kundan Spaces. 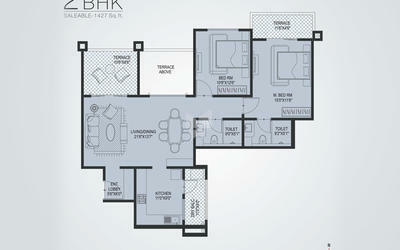 The project offers elite 2BHK and 3BHK residential apartments. The project is well connected by various modes of transportation. The site is in close proximity to various civic utilities. Kundan Spaces was incorporated in the year 1986, one of the trusted real estate brands to deliver high-quality work. They constantly look for ways to improve them self, they always aim for perfection in their work whether it may be an ongoing project or upcoming project. 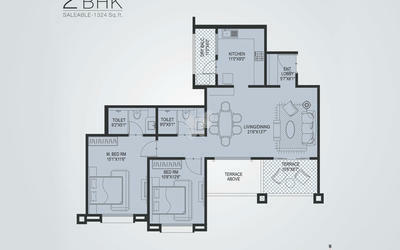 At Kundan Spaces they strive to create a perfect home, whether flats in Sopan Baug, flats in NIBM or Flats in Baner. For them habitat is a simple word depicting complex relationships! They give importance to small details associated with the project. one of their projects is Kundan Spaces Freshia in Baner Pune which provides flats with best amenities at an affordable price. 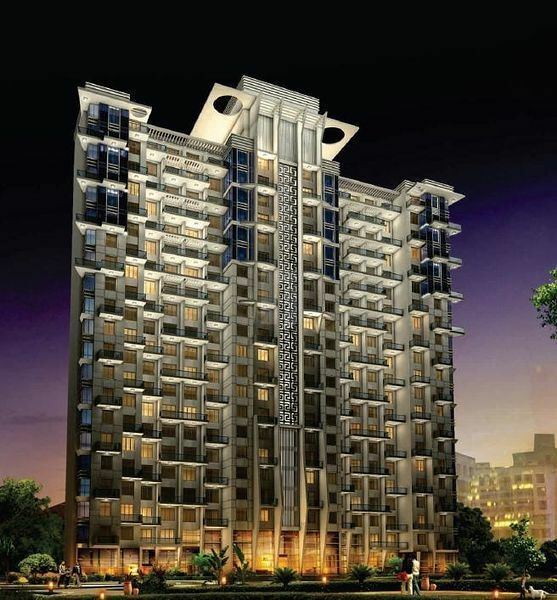 They are known for creating 2, 3, 4 & 5 BHK residential projects in Pune; luxury flats in Baner, NIBM, one more project is Kundan Spaces Eternia in Ghorpadi Pune which consists of 2,3 and 4BHK flats for sale in addition this Kundan Spaces Prarambh in Pimpri Chinchwad Pune, Kundan KMK Vision in Aundh Gaon, Aundh and the list goes on, all their creations are built to perfection which is unique and will be delivered on time. Their main priority is to give total satisfaction to their customers which ultimately leads to customer loyalty. 3rd Asian CEF Awards (Excellence in Real Estate) for the year 2014, Kundan Spaces has been adjudged as an Emerging Developer of the Year at the 3rd Asian CEF Awards (Excellence in Real Estate) for the year 2014. They strive for Continuous Improvement in Their Products, Services, Culture, Process, and thereby improving the standard of living of our customers and stakeholders.